Microsoft Beats Q4 Revenue Expectations But Earnings Fall Short - trendistic.com: ever tried. ever failed. no matter. try again. fail again. fail better. 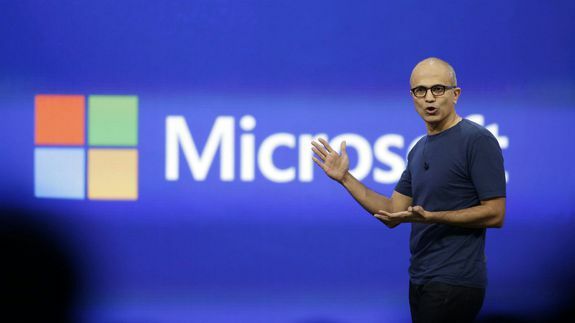 Microsoft announced quarterly earnings on Tuesday that met revenue expectations, but missed on earnings. The company’s shares initially fell in after-hours trading but rebounded to trade slightly higher. The report is Satya Nadella’s second as CEO of Microsoft after taking the top job in February, having led the company’s cloud and enterprise side.